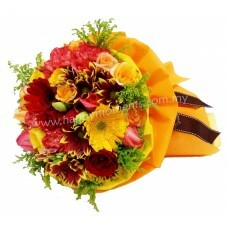 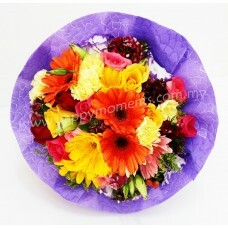 This Bouquet consists of 10 Orange Gerberas.. 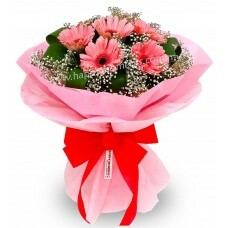 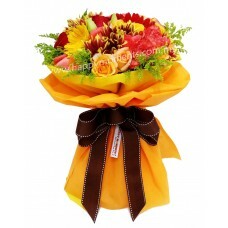 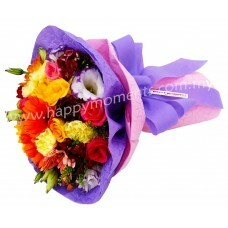 This colourful Gerbera Bouquet consists of 10 stalks of Gerberas and Baby's Breath..
7 Pink Gerbera with Baby's Breath..
A Gerbera premium bouquet. 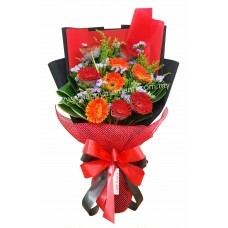 (with local calla lily, eustoma, wax, and euphobia)..